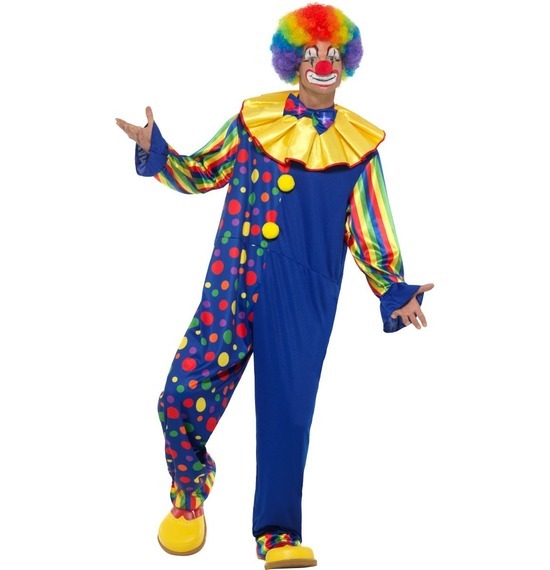 Clown Costumes have been a fancy dress favourite for people of all ages ever since the early days of travelling circuses and big top tents. 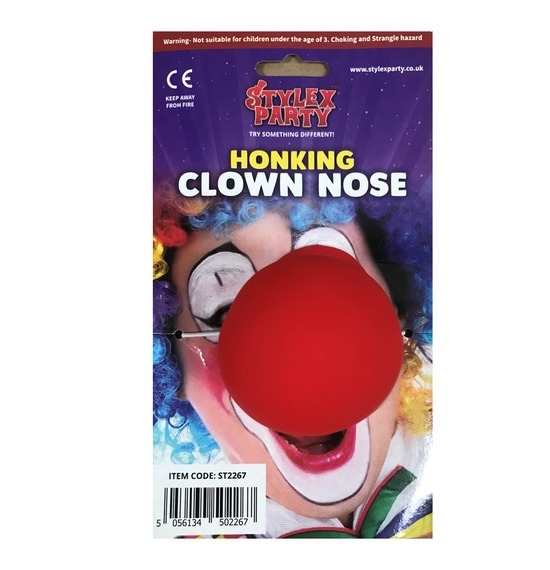 The desire to hide or change our appearance for reasons of fun and frivolity has always resonated perfectly with the Smiffys ethos of fancy dress being all about fun, and is why we believe the comedy of clowns has lasted for so long. 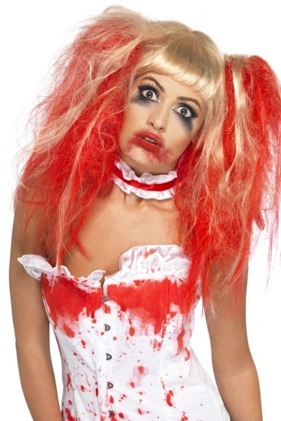 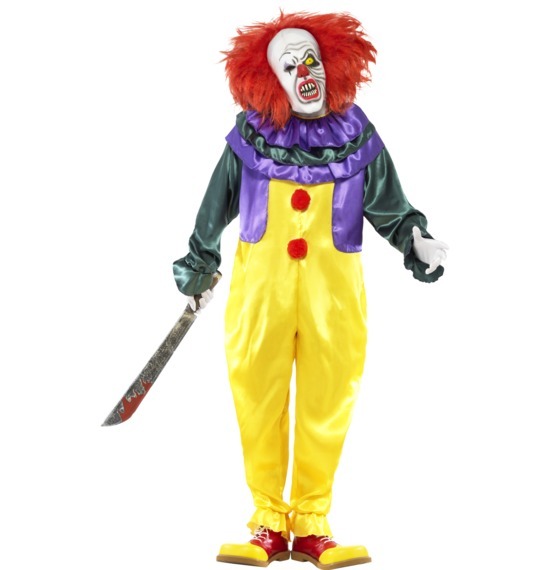 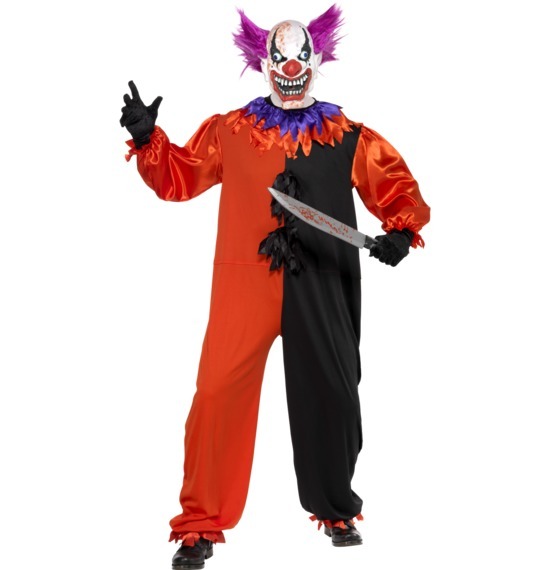 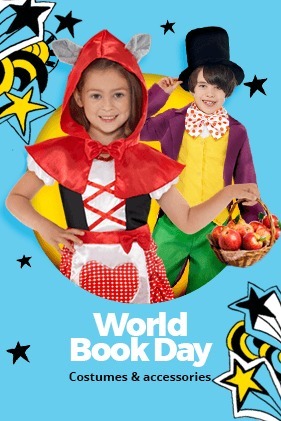 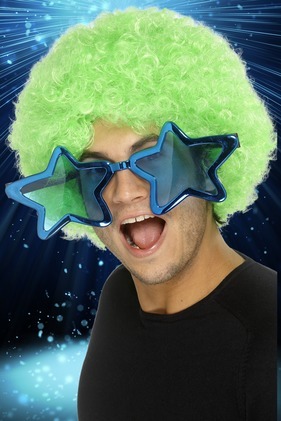 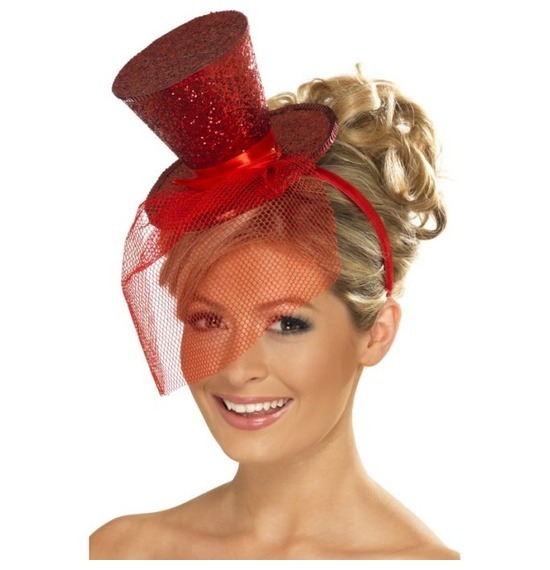 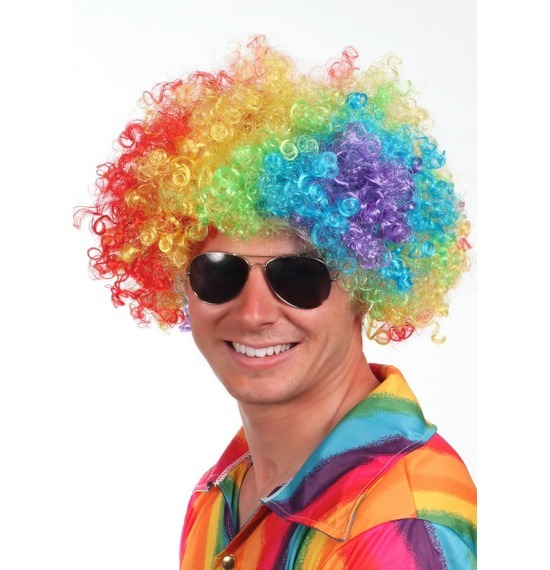 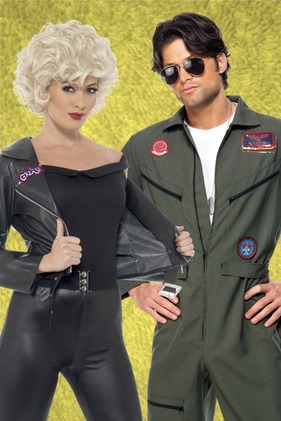 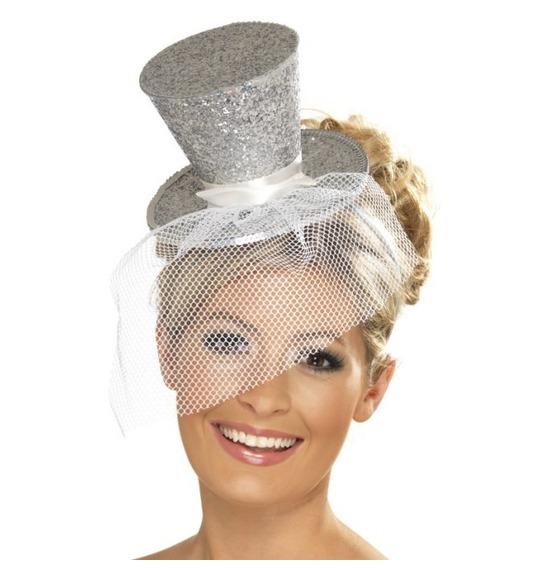 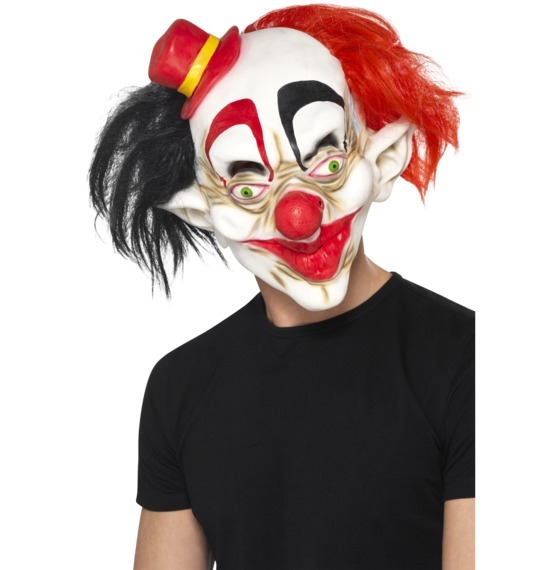 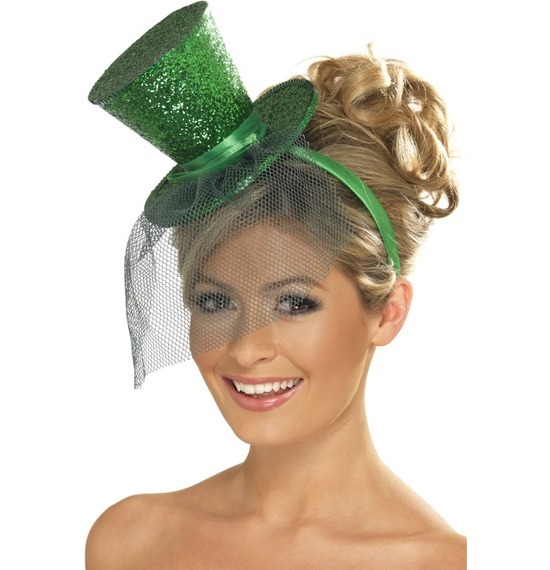 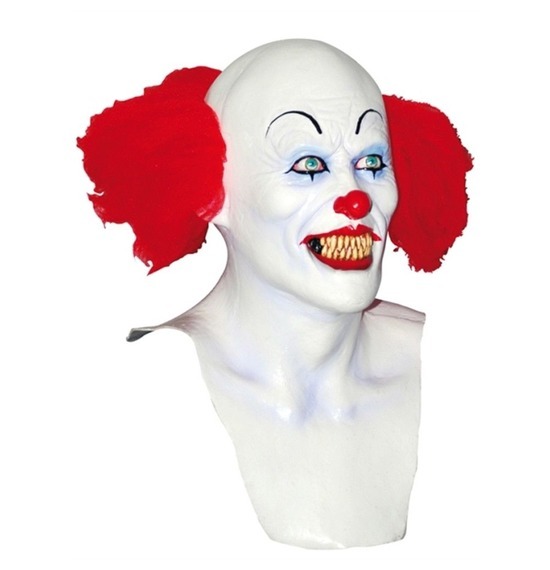 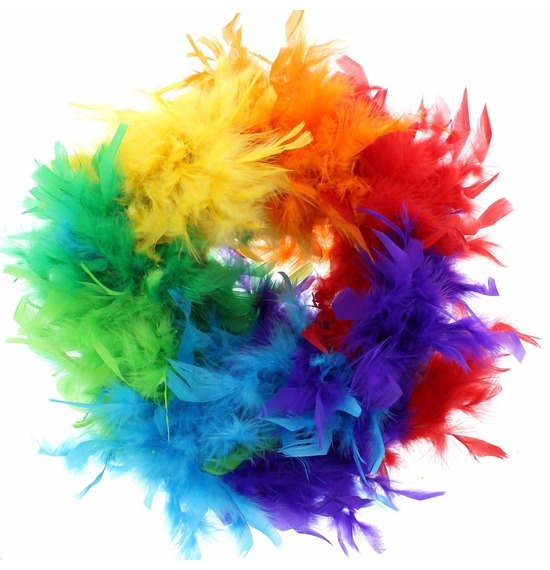 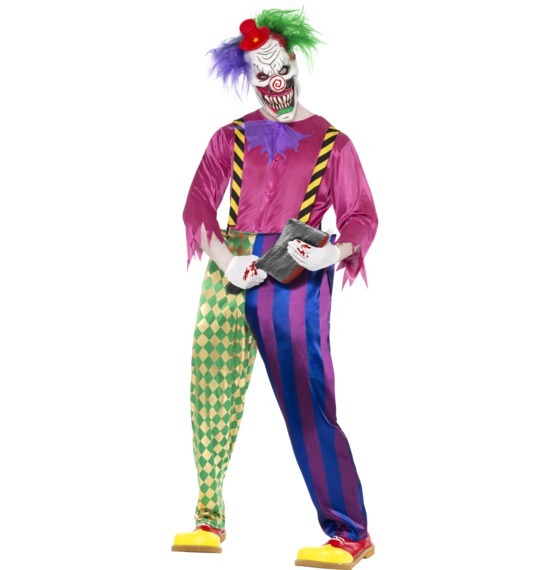 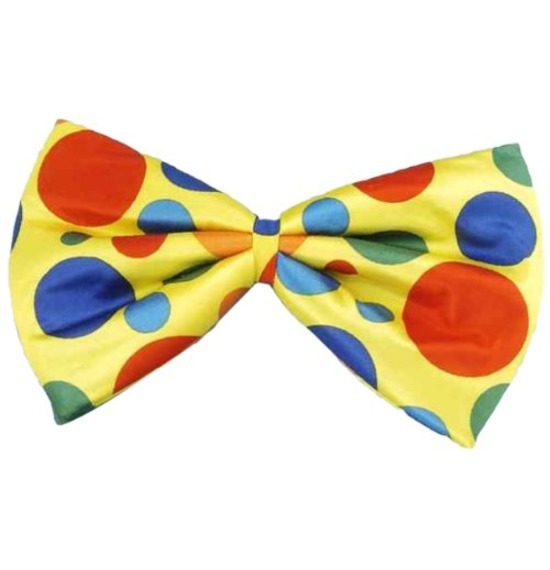 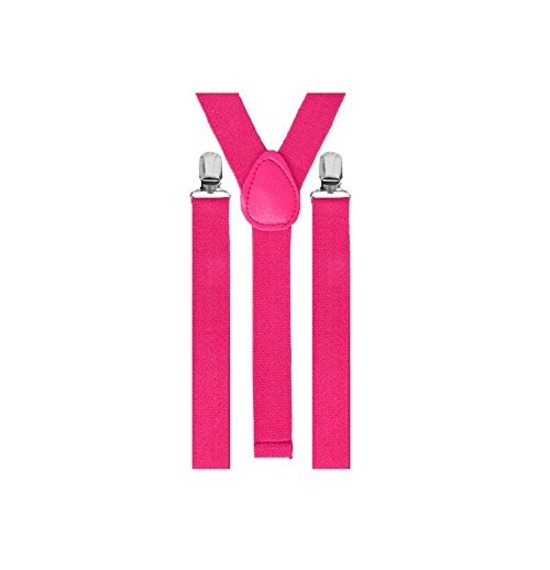 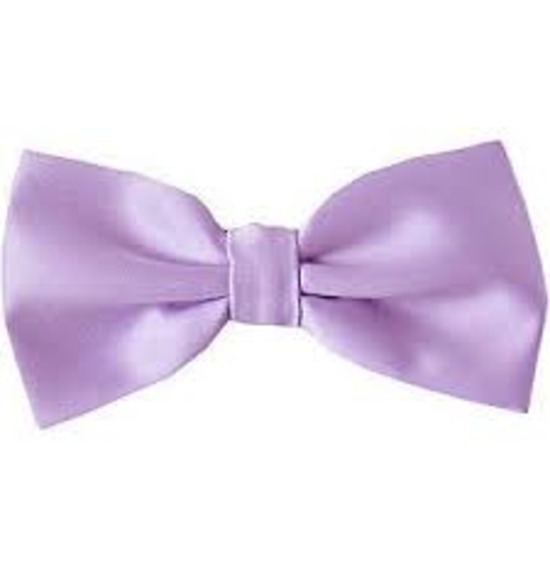 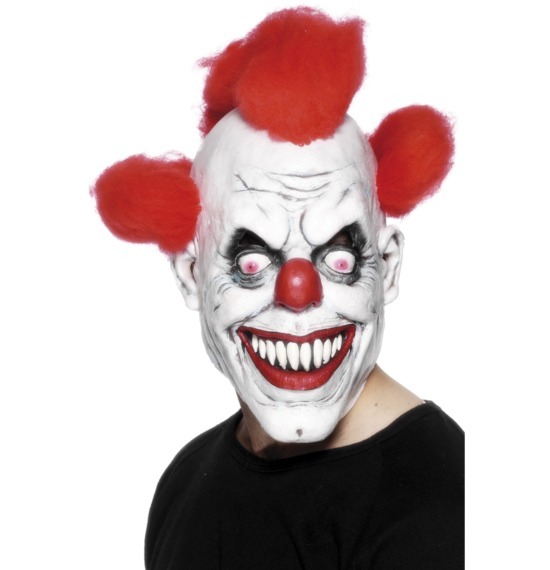 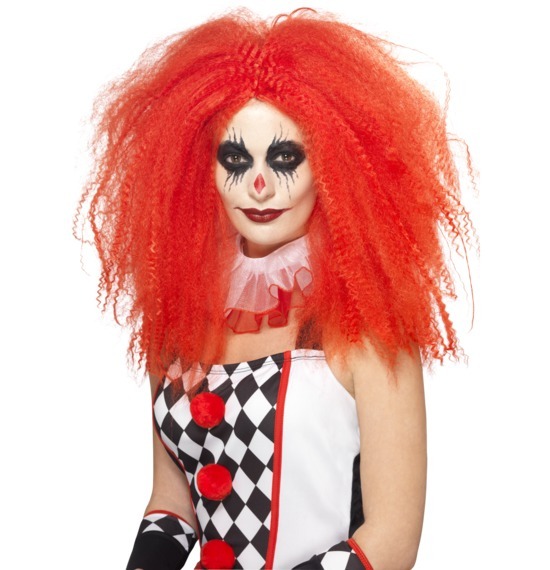 Nowadays, the classic clown is but one of the hundreds of variations of clown fancy dress costumes available online, with Smiffys costumes covering a variety styles to suit the mood of your party and size of your budget.